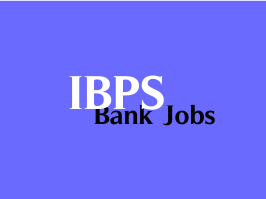 IBPS PO V Interview Call Letters out : IBPS has conducted Preliminary Online Exam for the recruitment of Probationary Officers (POs) during the 1st and 2nd weeks of October 2015 later conducted Main Online Exam for the shortlisted candidates on 31st October 2015 and released the results of the same on 16th November 2015. Now it has came out with the call letters for Interviews. The Interviews are going to start from the last week of January 2016.